To birth forth teachers that are grounded in the tradition, who humbly honor their teachers and those who have gone before them. 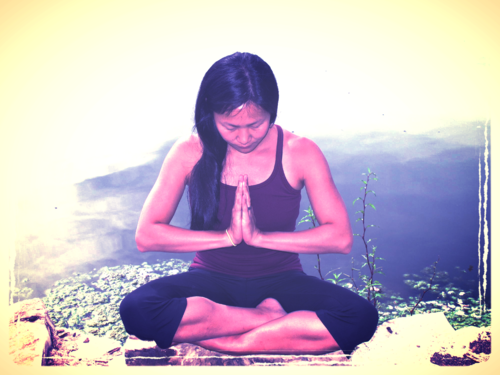 Empower individuals by solidifying their understanding of the techniques of yoga and teaching. From there, trainees are encouraged to flow into their unique voice and organic expression as they continue to practice and grow as teachers. We celebrate diversity of all kinds as we find that we learn and grow through being stretched and challenged. Working with all cultures, ethnicities, religions, ages, sizes, limitations, etc. We discover that the voice of our collective consciousness becomes part of the training. The School’s curriculum follows the Yoga Alliance guidelines and is a Registered School (RYS) with Yoga Alliance. Upon completion of the program students will receive a Certificate of Completion and can apply for registration with Yoga Alliance as a Registered Yoga Teacher at the 200-hour level (RYT 200) and 300-hour level (RYT 300). Essencia’s Teacher Training has been extremely effective in equipping me with high standards of learning through guiding me through information and experience to equip me to be a teacher. I am prepared to offer different styles of yoga classes room Restorative to Vinyasa. I’ve learned skills to observe where people are at (with their bodies and previous injuries) to create a safe sequence of postures/modifications individually for them. Truly, I’ve learned from the best and most experienced teacher who has trained many students through her program in her warm and welcoming studio. I’m so grateful that she has been flexible with my overall schedule and lifestyle. This Teacher Training Program has allowed me to work with all that’s important to me through my own practice of yoga and teaching style. This journey has also been one of transformation for me as a student and yoga practitioner. I highly recommend Essencia Yoga Studio in Wheaton, IL as a safe place to learn and grow, deepening your own experience, no matter where you are today! "I love the way that she [Jeannine] teaches. It's not like school where you have to sit down and listen to a lecture. So I did like that I was able to work at my own pace. She was open and patient with me." "Essencia Yoga was such an incredible training program." "There are a lot of yoga teacher programs out there, but Jeannine’s teaching style is the one I feel most connected with." "When I started researching teacher training programs, a teacher I greatly respected advised me to stay away from “factory” programs. I am so thankful for that advice! It took me awhile to find Essencia, but it was worth the wait." "It was a blessing to go through this process with Jeannine because she taught me how to look inside for every answer. She not only deepened my practice of the physical aspects of yoga, but I have also become more aware of how to bring all forms of yoga into my daily life." "Essencia Yoga’s 200 hour level program exceeded my expectations and needs. It offered stellar instruction/education by a highly qualified and experienced instructor, unbelievable flexibility, and amazing pricing options." "Studying under Jeannine has been incredibly empowering. She genuinely recognizes the light in others, and so sensitively and gracefully reflects it back. Her encouragement and excitement in my practice always inspires me to want to explore more, play more, experience more, be more... but never “perform” more." "The training opened doors to experience wellness, wholeness and great joy in yoga practice. I look forward to continuing my teaching and inspiring others as Jeannine has inspired me." "I feel fully equipped to teach yoga and cannot say how thankful I am that I took the risk and began the process of teacher training." about balance and flexibility in training. Immediately connecting with the practice and teaching, it became a regular routine that she invited others to join in with. She began facilitating a home practice where the joy of passing on the gift of yoga became as sweet as the practice itself. 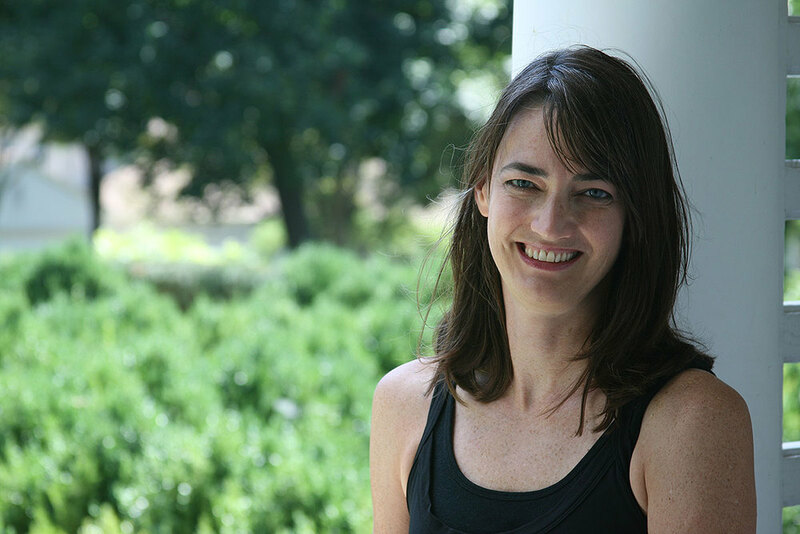 Since receiving her initial guidance toward instructing yoga, Jeannine has continued to study and practice varying forms of yoga, including Hatha, Ashtanga, and Bikram. This exploration of style and philosophy is a reflection of her readiness to learn from many perspectives and viewpoints. She is currently registered with Yoga Alliance as an E-RYT 500, (Experienced Yoga Teacher and Experienced Yoga Teacher Trainer). Jeannine has a unique multicultural focus, having been born to Argentine parents and raised in EL Salvador and Guatemala, while visiting home/family in Brazil and Argentina. Educated in the United States, and having served long-term in volunteer work in Morocco, South Korea, Nepal and other short - term locations, sprinkled around South America, Europe, Asia and the Middle East. Jeannine now lives with her family in the Chicago area, and strives to live life at its essence as she seeks to impart the gifts she has been entrusted with to her surrounding community and beyond. Jeannine holds a Bachelor's degree in Education, a Master's Degree in Spiritual Formation, and has begun work on her Ph.D. in Philosophy of Education.